Downeaster Travel Packages offers the most comprehensive collection of vacation travel experiences to Boston, Maine, Nova Scotia and beyond. Not only will we tell you about festivals, events and activities, we will package them for you with one-stop shopping convenience. If you cannot find what you are looking for, we will find it for you or customize one of our existing packages to meet your needs. 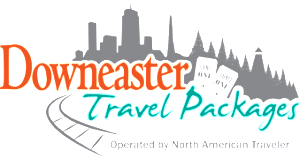 Downeasterpackages.com is a collaboration between Northern New England Passenger Rail Authority (NNEPRA) and North American Traveler, LLC (NAT). NNEPRA manages the Amtrak Downeaster train service between Boston, MA and Brunswick, ME. 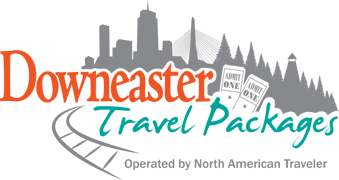 NAT is located in North Reading, MA and provides travel package planning for consumers and the travel agent community. Downeaster Packages is operated by NAT. 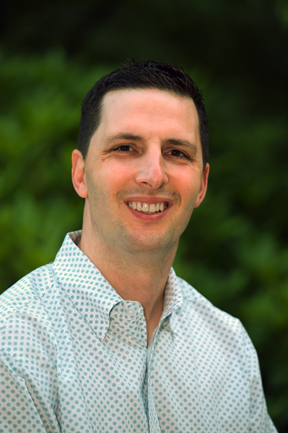 NAT is lead by Steven Grasso, who has over 22 years experience in the travel industry including 6-years as the Vice President of Amtrak Vacations. Steven was instrumental in providing packages for Downeaster riders since 2009 and now has created a car-free travel program between Boston, Maine and Atlantic Canada featuring one of the friendliest trains in America. The Amtrak Downeaster is only responsible for the rail transportation it provides in connection with Downeaster Travel Packages. NAT is responsible for selecting the suppliers that provide the components of each travel package. If you are a supplier who would like to be considered for inclusion in our travel program, please reach out to us. We value our local suppliers who bring together this unique, high quality travel program.